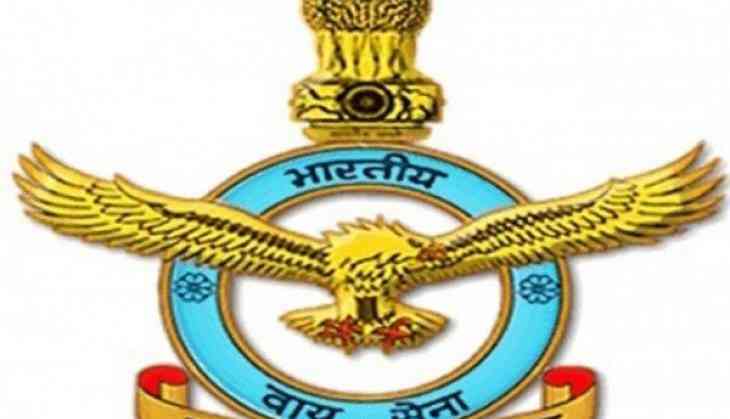 The Indian Air Force (IAF) on Thursday lodged an FIR against unidentified persons for creating a fake website to provide jobs in the IAF. The fake IAF website was detected by one of the officers of IAF and hence a complaint was lodged on March 16. The case has been lodged under the Information Technology Act. It has been stated in the FIR that the reprobates, who created the fake website called applications for various posts. Wing Commander Manjit Singh, stated, "The application form said it was for a vacancy in the 'civilian group C posts in the Air Force record offices." Singh posted at the Army headquarters in New Delhi immediately noted down the website's name. The website's name was indianairforcerectt.co.in. The matter is under probe.